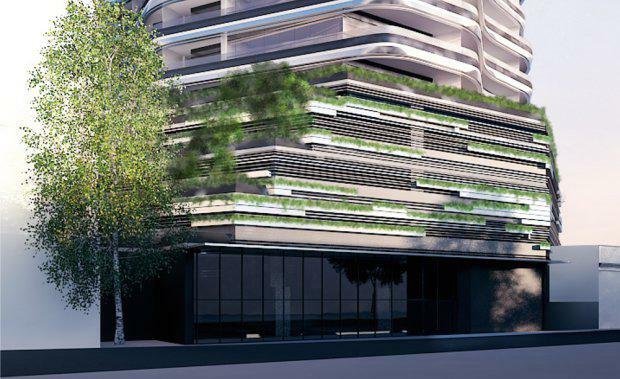 Brisbane-based ARIA Property Group has lodged a Development Application for a 19 story residential tower located in Woolloongabba. ARIA's 174 apartment development, which was designed by Elenberg Fraser, is located at 64 Logan Road. The apartments include 104 x 2 bedroom apartments with 2 bathroom, 56 x 1 bedroom apartments with 1 bathroom, and 14 x 2 bedroom apartments with 1 bathroom.